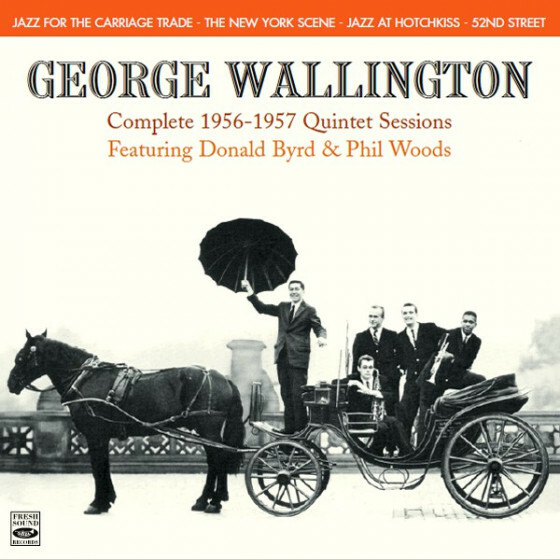 Pianist George Wallington decided to disband his very swinging quintet in October 1955, but reformed two months later, keeping only Donald Byrd from his old formation. 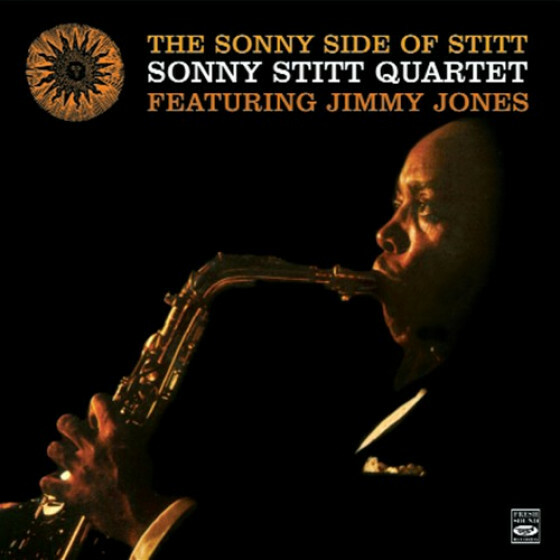 The new quintet recorded three memorable albums, each distinguished by superb solo work and all three shining examples of mainstream modern hard bop. 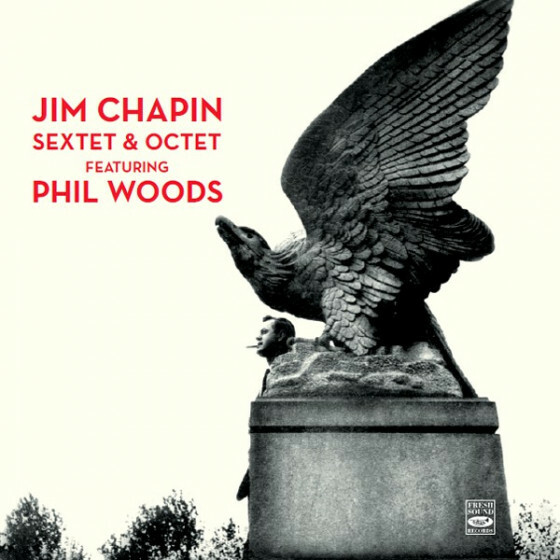 Over a quality repertoire, both Donald Byrds distinct horn and warm, thoughtful lines, and the much featured Phil Woods heated, depth-filled inventiveness, give added life to these fine quintet sides. George Wallington, as always at his best on ballads, is particularly poignant on the very pretty Graduation Day. 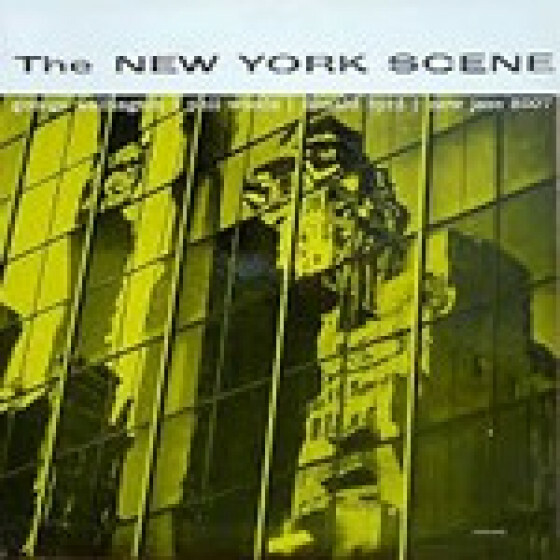 The members of the rhythm section changed from date to date, but they provide consistently inspired support to the freshness and incisiveness of the strikingly individual Wallington, Byrd and Woods a point marked by the case of Art Taylor, who was with Wallingtons first group and joined him again to replace Will Bradley Jr., who couldnt make it for the first album. 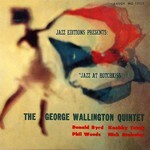 The music in the fourth album, which evokes the atmosphere of a typical set at one of the old 52nd Street clubs, is played by two quintets headed by Wallington, with Phil Woods, bassist Curley Russell, trumpeters Idrees Sulieman and Thad Jones, and drummers Denzil Best and Art Taylor sharing the chores with no loss of quality. 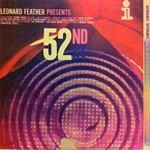 (*) Before this release, Mode had issued a mono version of the same album with the title Leonard Feather Presents Bop (LP 127). Donald Byrd, trumpet; Phil Woods, alto sax; George Wallington, piano; Teddy Kotick, bass; Art Taylor, drums. 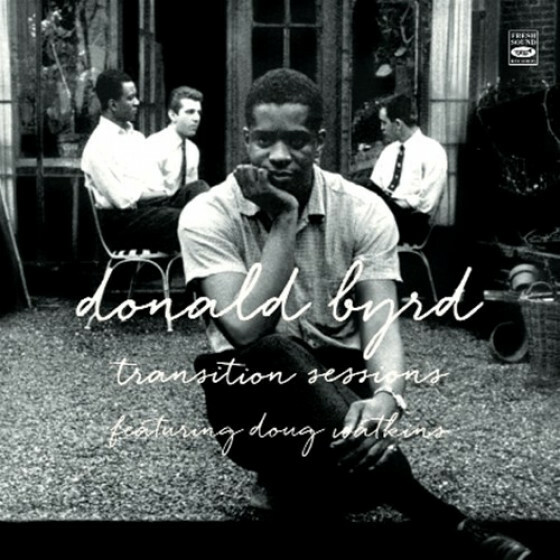 Donald Byrd, trumpet (except on #9); Phil Woods, alto sax (except on #9); George Wallington, piano; Teddy Kotick, bass; Nick Stabulas, drums. 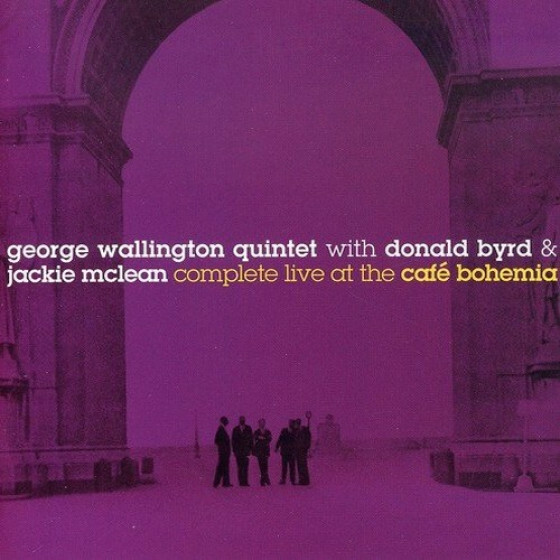 Donald Byrd, trumpet; Phil Woods, alto sax; George Wallington, piano; Nabil Knobby Totah, bass; Nick Stabulas, drums. 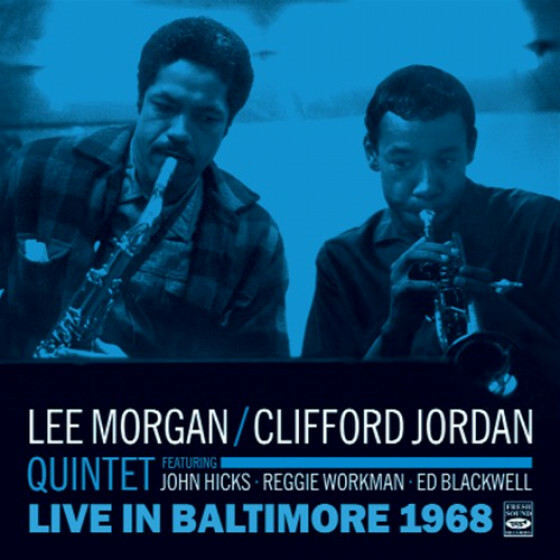 Idrees Sulieman (#6,7,9,14,15,16) or Thad Jones (#8,10,11,12,13), trumpet; Phil Woods, alto sax; George Wallington, piano; Curley Russell, bass; Denzil Best (#6,7,9,14,15,16) or Art Taylor (on #8,10,11,12,13), drums. 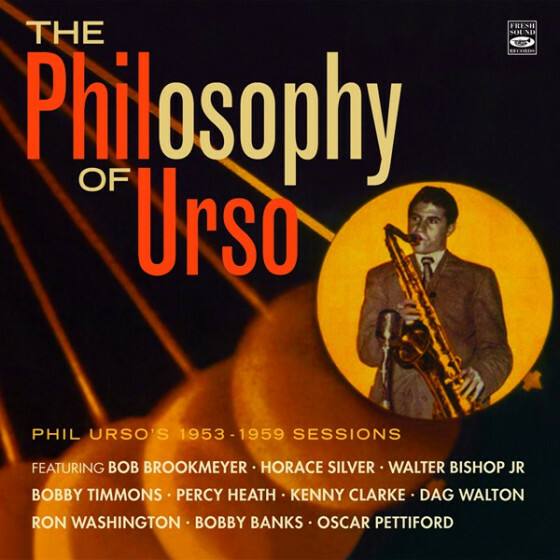 On #8 Phil Woods & Thad Jones, unison bop vocal. 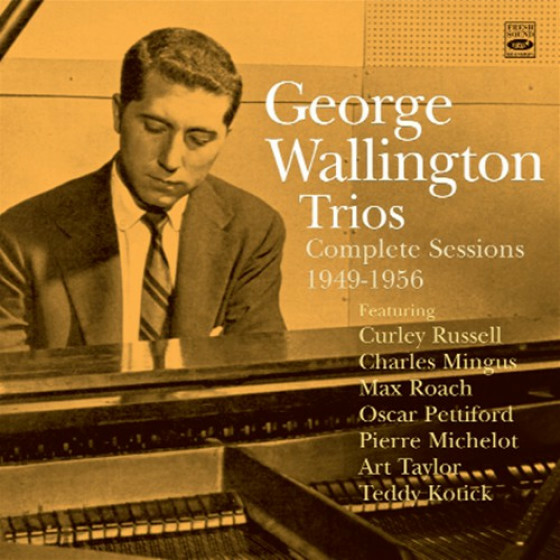 "Pianist George Wallington was also a proto-bopper, having developed his adult teeth playing with Dizzy Gillespie, Charlie Parker and Serge Chaloff. Before moving to Florida to start an air-conditioning business (how could I be making this up?!?!?) 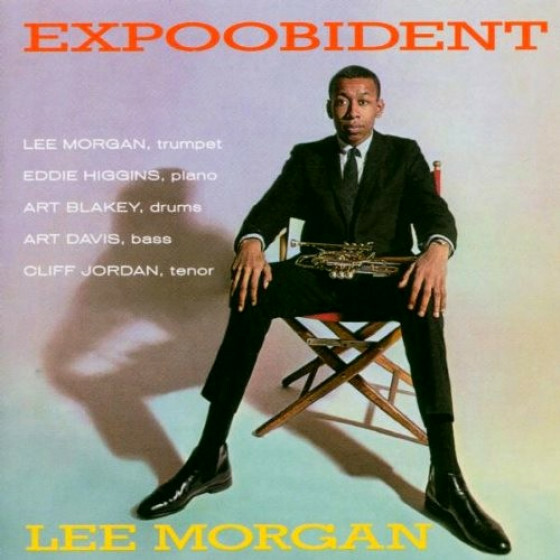 he put out some real tasty albums in 1956-57 with a ravenous front line of Donald Byrd/tp and Phil Woods/as. 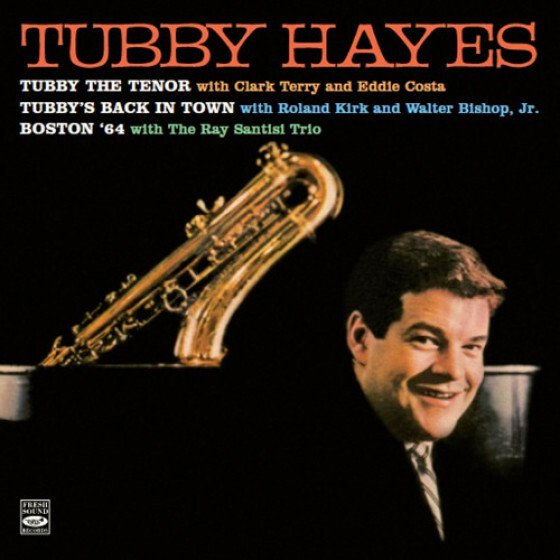 Byrd was replaced by Idrees Sulieman and Thad Jones for the last album, and the rhythm section changed a bit over time between Teddy Kotick/b, Curly Russell/b and Nabil Totah/b as well as Art Taylor/dr, Denzil Best/dr, Art Taylor/dr and Nick Stabulas/dr, but the quality of the four sessions never gets below exemplary. The tribute on 52nd Street is a hint of heaven as Thad Jones and Idrees Sulieman take turns at the front line with Woods. 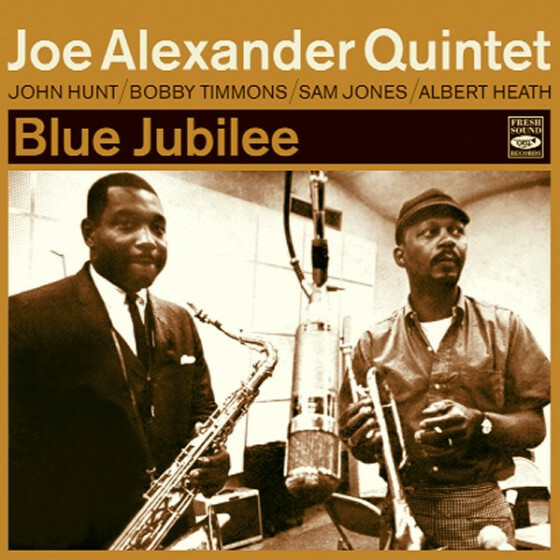 Jones and Woods do a fun unison bop vocal on “Lemon Drop” while Jones’ horn cuts like a Lakota knife on “Anthropology” and “Groovin’ High.” Sulieman’s brass shines on “Ornithology” and “BeBop” and as for Woods, well, he sounds like a Catholic at St. Peter’s as he plays “Now’s The Time,” “Salt Peanuts” and “Shaw ‘Nuff.” These gents were truly keeping the Charlie Parker candle burning in the window at night on this session. The word “sincere” comes from the idea that if a sculpture made a mistake carving his marble statue, he would fill in the chip with white wax. Therefore “Sin Cere” meant “without wax” indicating that there was nothing false about the created work of art. Lemme tell ya, there is no wax in these works of marble-total sincerity." This digitally remastered package’s back cover describes the contents as “…shining examples of mainstream modern ‘hard bop’”, but therein lies the problem with the term hard bop, because this sounds to me like really high quality bebop. 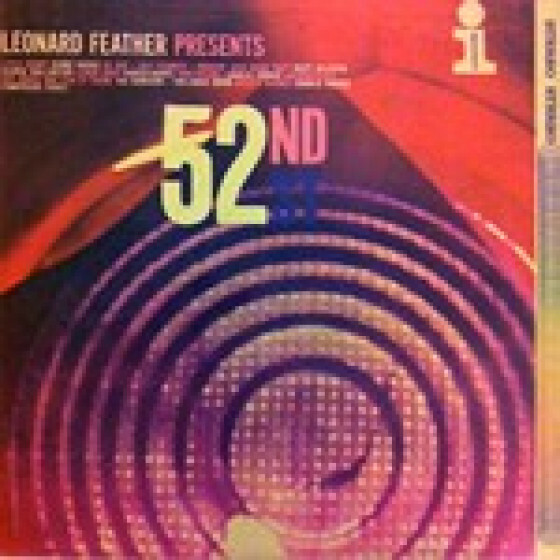 Yes, it’s from the mid to late 1950s rather than the mid to late 1940s when that particular style of jazz emerged, but there’s no mistaking the identity of the music on this compilation. 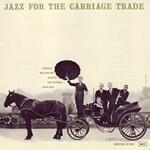 The material is sourced from four original Wallington albums, namely Jazz For The Carriage Trade, The New York Scene, Jazz At Hotchkiss, and 52nd Street (which effectively serves as a live bonus album of predominantly short tracks by two different quintets from an anonymous venue in New York - in stereo, unlike the remainder of the recordings). 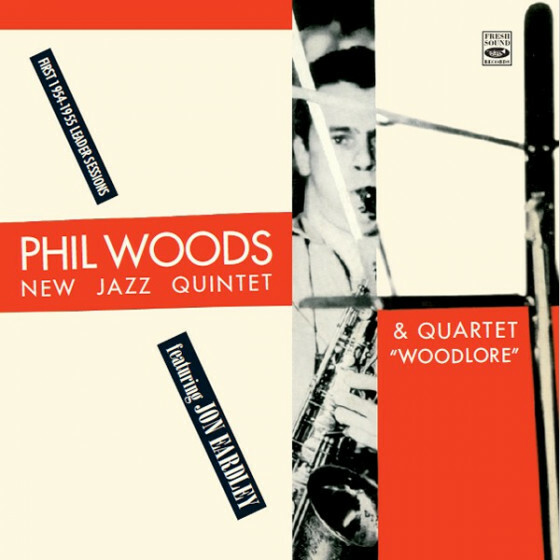 Phil Woods (sounding a little like Parker, but dare I say it with a nicer tone and more variety in his melodic phrases) and Donald Byrd are on fine form, and it’s their solos that grab the attention, not those of the leader Wallington, whose solo phrasing, although pleasingly delicate and lightly swinging, sometimes veers more towards discontinuity than fluency. 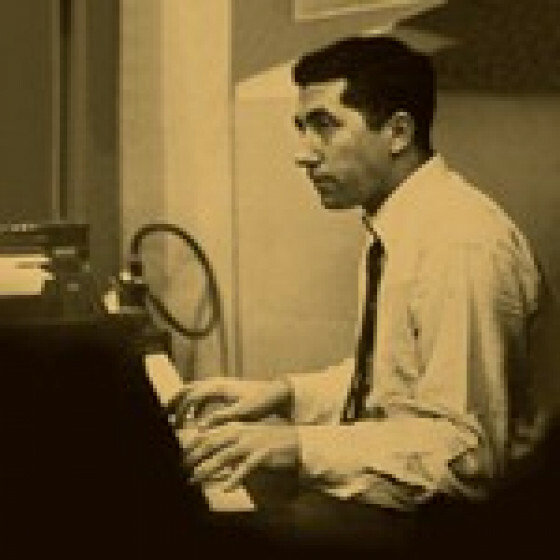 He’s perhaps one of the better ballad pianists in bebop, and he clearly knows how to assemble a great band and a set of arrangements for recording dates, but he doesn’t have the same force of nature as a Powell or a Monk that we’ve come to immediately associate with bebop pianists. 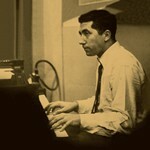 However, Wallington was clearly an important pianist on the 52nd Street scene, having played in what was arguably the first bebop band in 1943-44 with Dizzy Gillespie, and consequently with many others including those of Charlie Parker. He also has a reputation as a composer (highlighted in the nicely presented booklet) but in this release there’s not much evidence of it, with only two Wallington originals in Before Dawn and Lemon Drop. 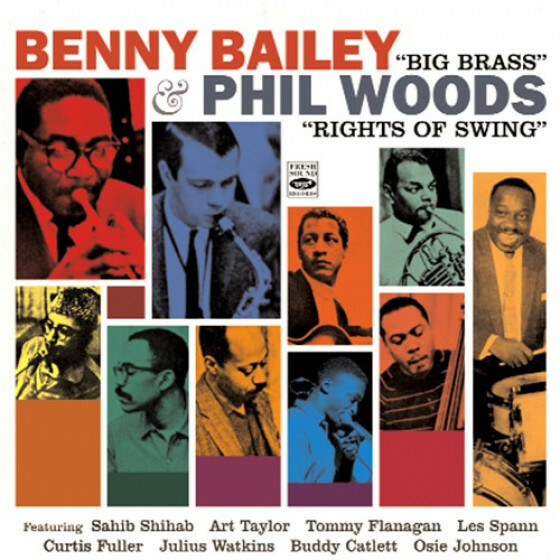 Most of the originals are provided by Woods (four in all), with a couple by Donald Byrd, but the remainder of the tunes are standards together with what we might think of as bebop standards by e.g. Gillespie, Dameron, Monk, and Parker. All in all, it’s a very enjoyable listen.